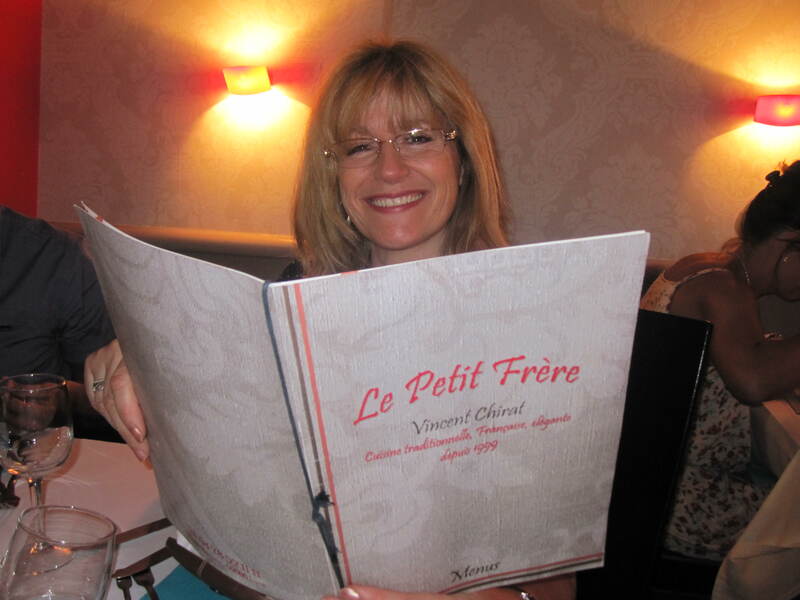 Sometimes, however, when I am speaking French but I am unsure of the word I need, I just say it in English with French pronunciation and very often it is either correct or nearly right, with just the ending of the word a little different. An example eludes me at this moment. My cousin Amelia from Brighton says she has “market French” which enables her to shop for food and which I think is quite clever. The Princess has fallen off her pedestal. This happens to me a lot. A lot of people have this impression that I am a bit of a princess, but occasionally I like to shatter that image. It’s too much pressure to keep up that level of charm – I’d die of a heart attack. Apologies to Neil Simon as I have plagiarised that line from his play “Play It Again Sam.” Actually, it’s not plagiarism if you acknowledge the quote is it? It’s amazing what rich food can do to one’s digestive system, with noises and smells from both ends. In a car with four other people it is very unattractive and embarrassing, though fortunately I was with friends and they just made a big joke of it, at my expense. The princess illusion was gone, alas! It was decided to have some “down time” which we needed. I was still feeling the after-effects of the big weekend of rich food, so a quiet morning was spent, with a pleasant lunch in the garden before we left for the Voiron area in France. Chartreuse, where we had a tour and free “dégustation” or tasting. The Chartreuse, or Carthusian monks, were given a manuscript with the recipe for an elixir for long life in 1605. Finally, the first “Elixir Vegetal” is created by one of the Brothers in the Grande-Chartreuse Monastery in 1737. The distilled spirit is matured with a secret combination of 130 herbs (and you thought Colonel Sanders was clever with his eleven secret herbs and spices for his chicken!) 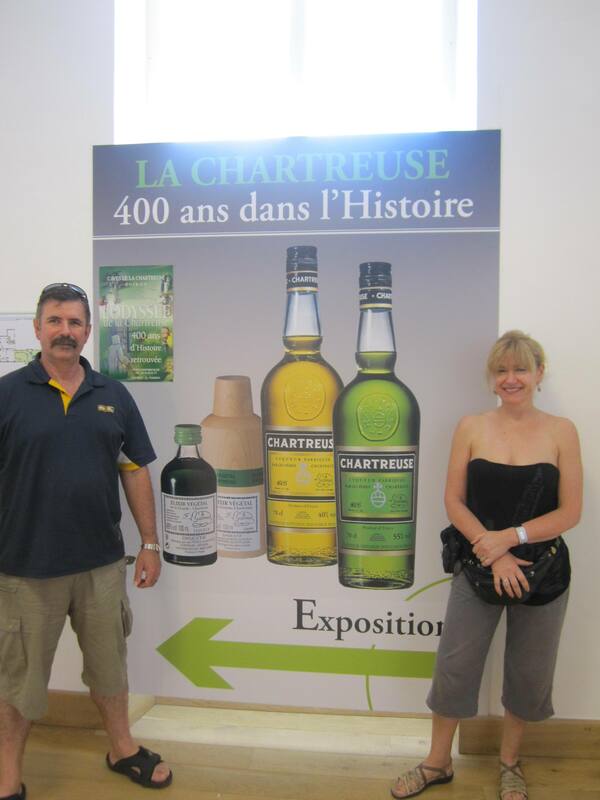 Green Chartreuse was made first, in 1764, while the milder Yellow Chartreuse was introduced in 1838. It is aged for many years in oak casks in the world’s largest liqueur cellarAlthough you could buy it at half the price in stores, I didn’t really like it enough and besides, our luggage has been getting heavier as it is, without adding more kilos, and bottles weigh heavily on those scales. 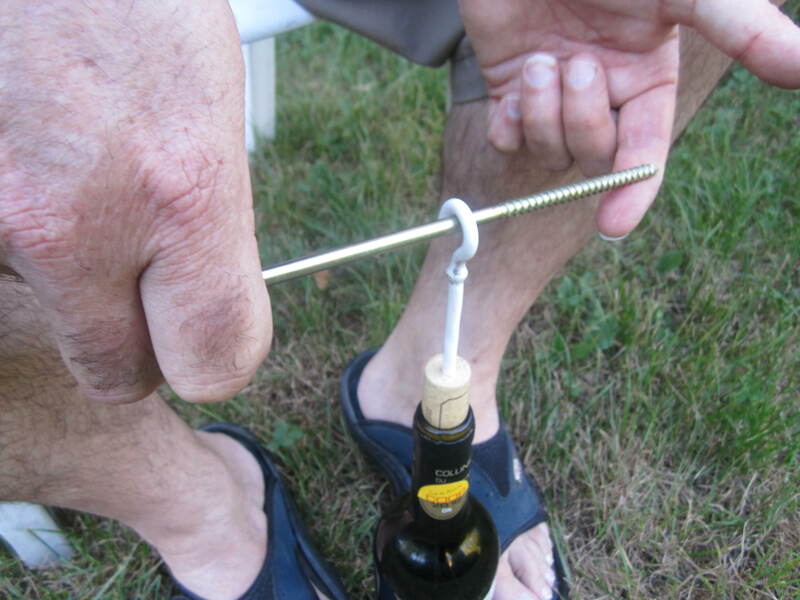 A quiet evening at home, with Dutchy thinking out of the box when he couldn’t find a bottle opener for the merlot. He managed to find a long screw and a long threaded cuphook to manufacture his very own “tire-bouchon” which will be pictured in this blog, as he was very pleased with himself. Just after this grand invention, I found a little drawer under the table, and we all know what was in there, but at least he had the satisfaction of using some lateral thinking. Once again it was time to sort out our packing, then our mates drove us to Lyon and later we were supposed to meet down near the bridge for apéros, but because we headed down to the area we thought they would be arriving from, they had actually come the other way and were waiting for us, wondering why we were late! 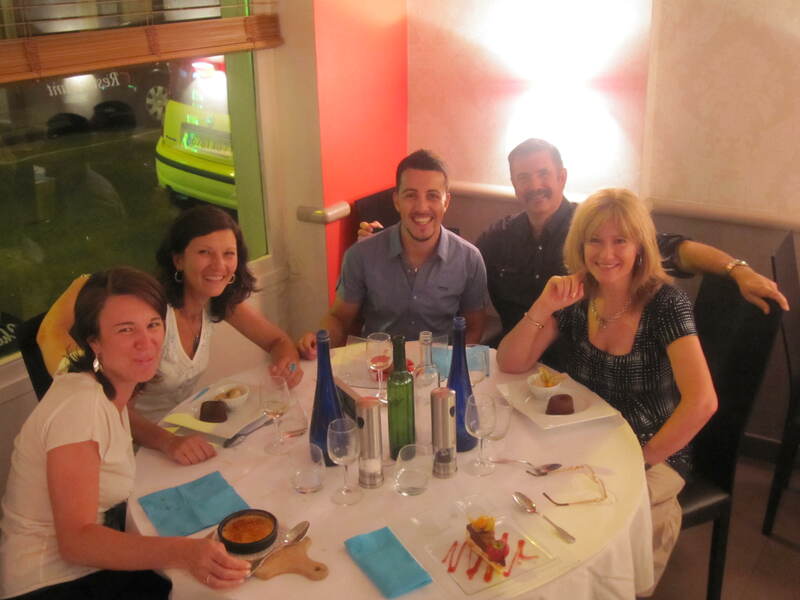 From there we walked to Le petit frère, a great little reasonably-priced French restaurant where the chef is the owner, and has a passion for fine cuisine and presentation. 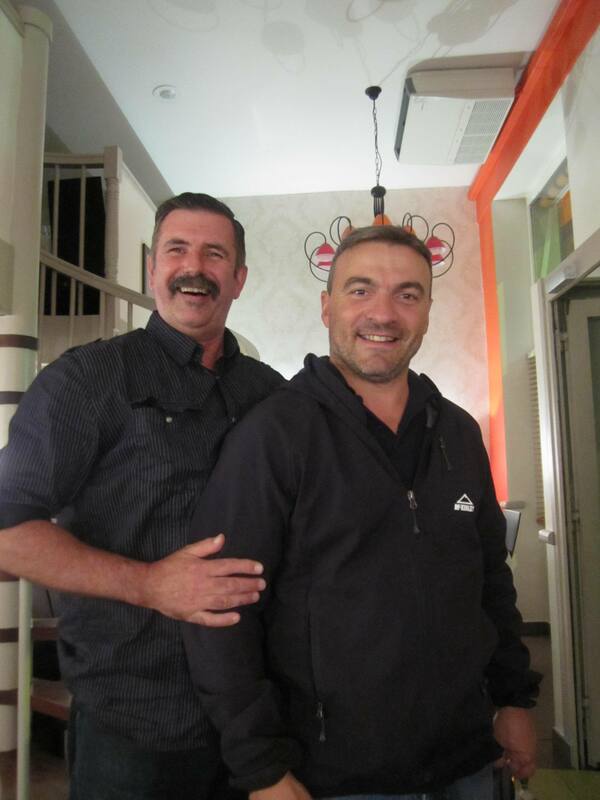 This entry was posted in Uncategorized and tagged Le petit frère, Lyon, restaurant. Bookmark the permalink.